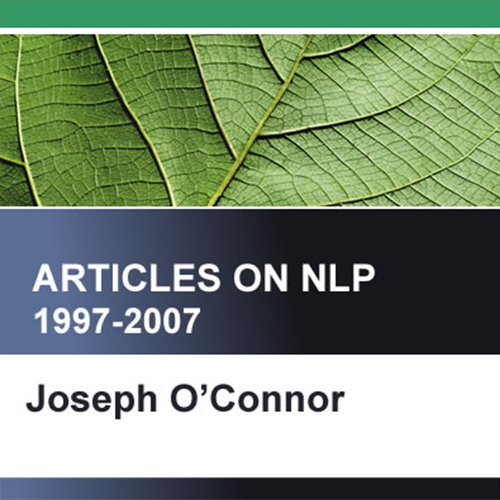 A remarkable group of articles by one of the major figures in NLP for twenty years. It has an account of the legendary Santa Cruz Conference in 1997, the only conference where both John Grinder and Richard Bandler were banned from attending! 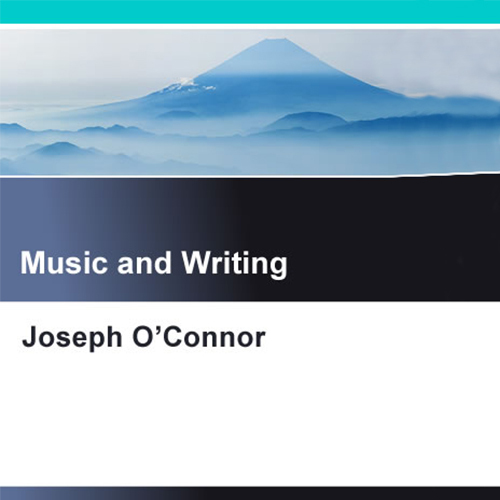 There is also the definitive account of the relationship of NLP to spirituality as well as both parts of the ‘Myth of the Well Formed Outcome’. This great material is published here together for the first time. This collection contains twenty six articles written between 1996 ad 2008. I wrote fifteen books during those years. Value Systems or Value Hierarchies? 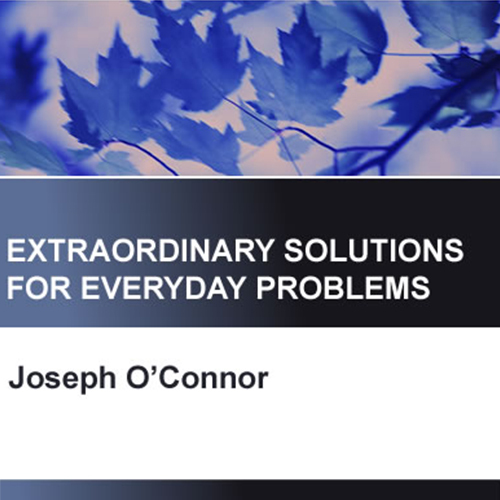 Joseph O’Connor is an international author, trainer, executive coach and consultant. He is a leading author and trainer in coaching and Neuro Linguistic Programming (NLP) and systemic thinking. He is co – author with Andrea Lages of two books on coaching. Co-founder and director of ROI Coaching, specialist coaching for financial executives, and he is Visiting Professor of Coaching, ISCTE University Business School, Lisbon, Portugal. He spent many years as a professional classical guitarist and has an L.R.A.M. from the Royal Academy of Music. He lives in London now (2011) having spent eight years living in Sao Paulo Brazil.